With other blogs giving out awards, we decided the time was right to debut our own award. 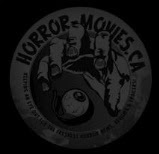 The Icon Award will be given out once a month to the blog that constantly delivers horror related, well written entertaining posts. 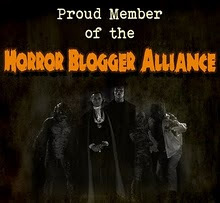 Yes, this will be a very difficult task with all the great horror blogs out there but hey, I love to read. Expect the first award to be given April 30th! !